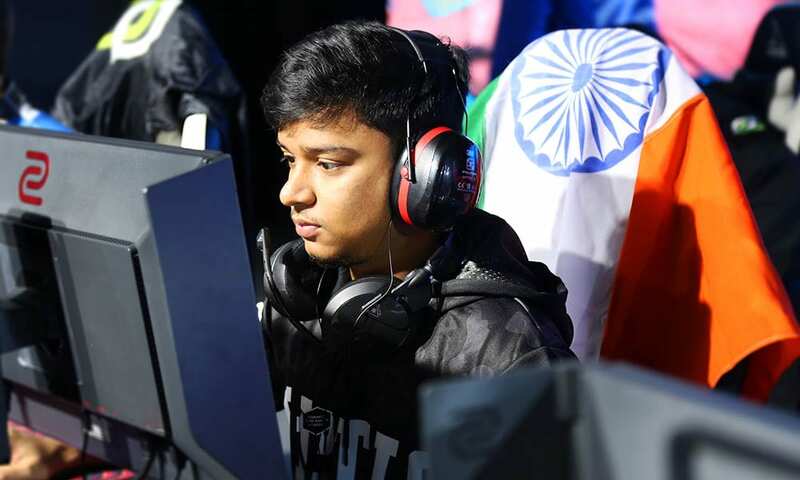 Sabyasachi ‘Antidote’ Bose has announced through his social media account that he is officially no longer a part of 2ez gaming. The player joined 2ez straight after the Optic India disbandment and featured for 2ez in the Asia Closed Qualifiers of ESL Pro League Season 8. Atidote thanked 2ez owner Ameya Mankar for the opportunity and his teammates for the short but beautiful stint. The update comes a day after Entity announced the signing of Poki, who was announced as a departure from the 2ez roster on the same day of the ESL INDIA Winter Season Grand Final. The AWPer has impressed over the last year or so and will now be looking forward to the next chapter of his journey. If you take a look at his announcement carefully, you might find a hint as to what his next team might be. For now, though, it is better not to speculate and wait for Antidote’s announcement. He is reportedly courting several offers right now and it will be interesting to see what his next step will be.